Miyazaki is located on the Japan's southernmost major island Kyushu. 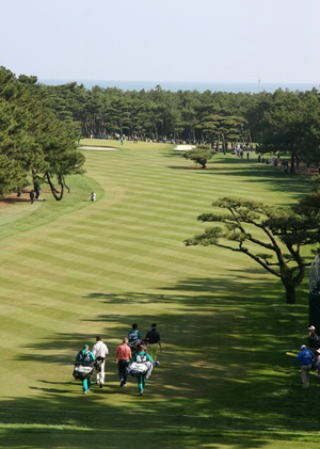 With its worm climate, Miyazaki makes Japan's major winter golf destination. Phoenix Seagaia Resort has 45 holes of golf including Phoenix Country Club which is the venue for Dunlop Phoenix Golf Tournament. It is an international tournament which world famous pros such as Tiger Woods, Ernie Els and Vijay Singh has participated in the past. 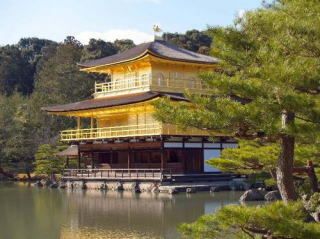 Visit Tokyo and Kyoto along with one of Japan's best golf resort, Phoenix Seagaia Resort. *Visiting schedule for sightseeing is subject to change. Please contact us if you wish to play the exclusive private clubs during your trip.